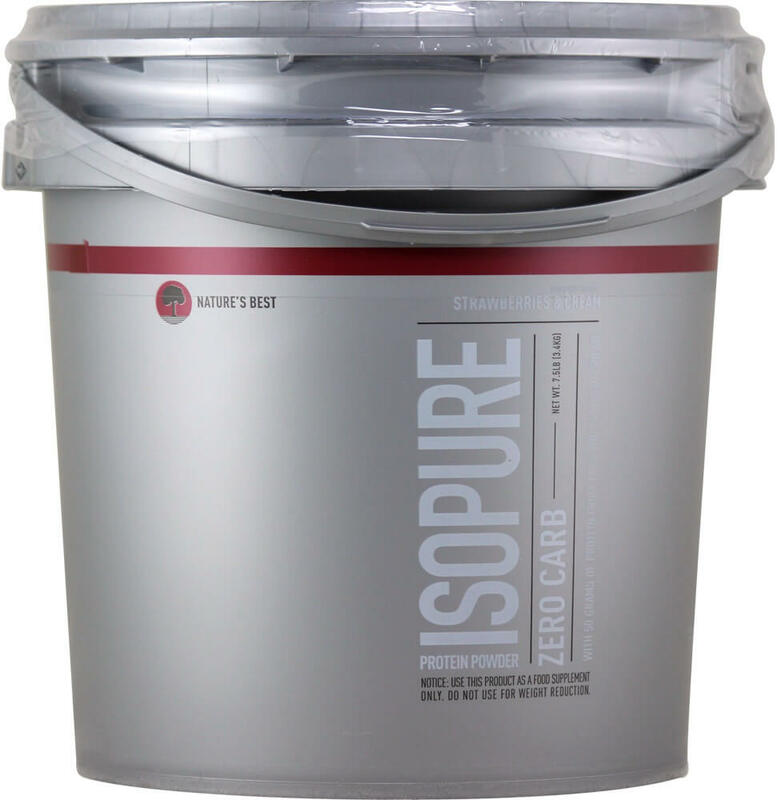 Nature's Best Perfect Low Carb Isopure contains 50 grams of 100% Ion Exchange Whey Protein Isolate. 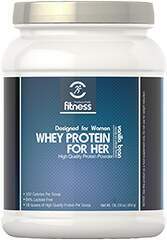 Any and all impurities typically found in most whey proteins have been removed to provide you with a great tasting, lactose free, fat free, glutamine enriched, state of the art carbohydrate free protein supplement. Nature's Best set out to create a product that didn't hide anything from its customers. We wanted you to know that you're purchasing the best product available on the market. 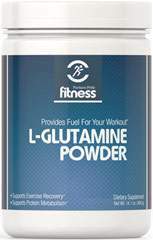 Our protein source is clearly identified as 100% Pure Ion Exchange Whey Protein Isolate. 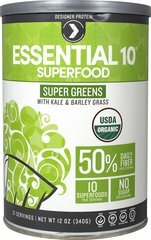 We didn't try to confuse you by listing a protein blend that doesn't tell you how much of the product is superior whey protein isolate and how much is whey protein concentrate or sweet whey or some other inferior protein source.